Whether you get yourself to the gym first thing or simply roll out of bed and into the car, there is one thing all our mornings have in common right now – a quick Google of the weather forecast. Yes, this time of year really is a lottery when it comes to the weather and this week was the perfect example. From ducking for cover from the downpours to living our best lives in a beer garden somewhere, we’ve done it all in just seven days. And while we’re well used to rolling with the punches when it comes to said weather, getting dressed every morning can be an added stress we really don’t need. Right now, our clothes need to be appropriate for every eventuality – rain, wind, sleet and, if we’re lucky, glorious sunshine. 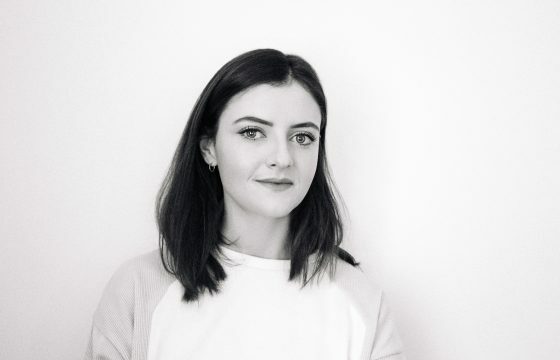 We’ve heard it for years, from the style gurus in magazines to the fashionable ladies of the Gram – right now, layering is your best friend and strongest defence from getting caught out. It’s time to pack away the heavy-duty coats and thick teddy jackets and embrace lighter outerwear pieces that can be layered over t-shirts, thin knits and cardies. 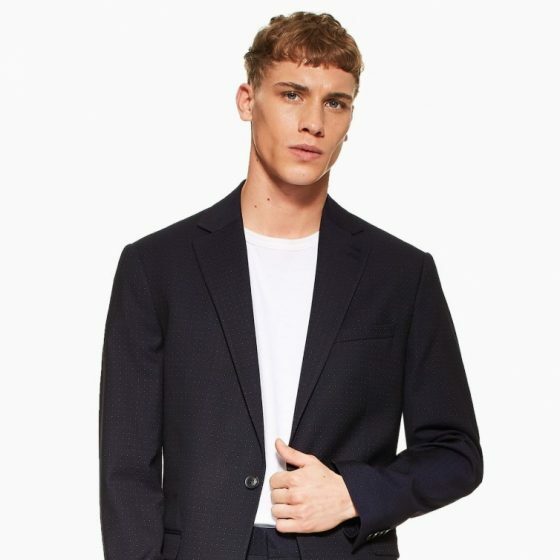 From the classic utility jacket to a lightweight trench, there are plenty of pieces on Opera Lane right now to help with your spring dressing needs. 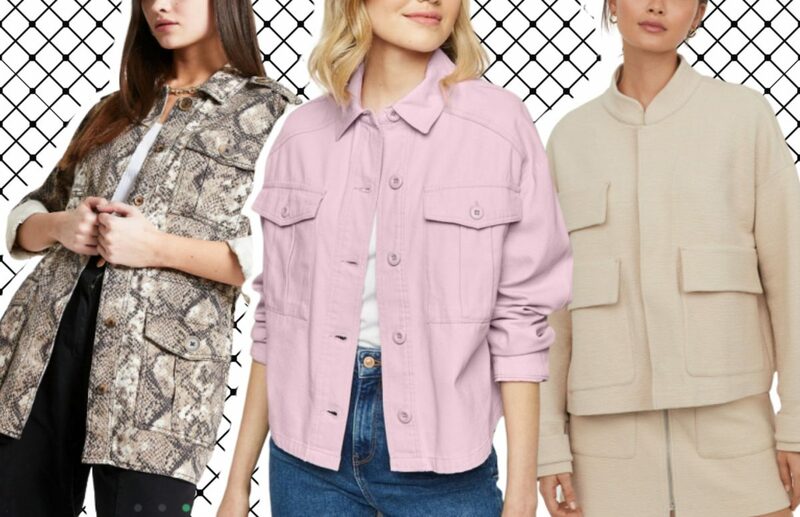 And we’ve done the hard work for you – here are just seven you can purchase right now that are both practical and pretty. This oversized jacket is the perfect spring layering piece as it gives you enough room to pop a thicker knit underneath if the forecast is looking a bit bleak. Take inspo from the fash-pack on Instagram and team it with a monochromatic outfit to work that tonal colour trend. 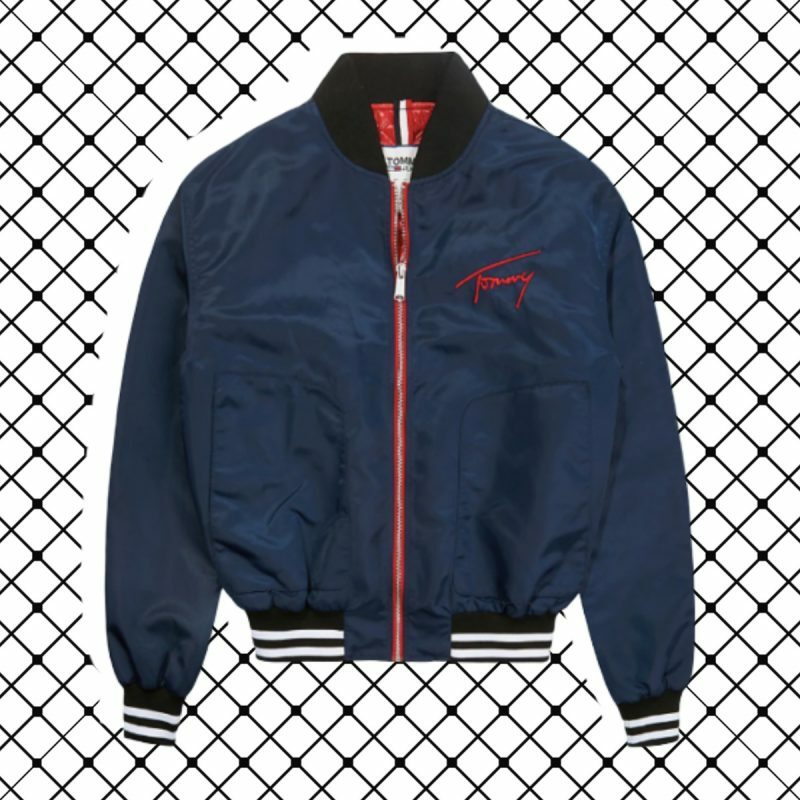 When it comes to running about town on a Saturday, there’s no cosier option than a bomber. It’ll keep you warm without leaving you in a sweat and is enough to keep you dry during those spring showers. 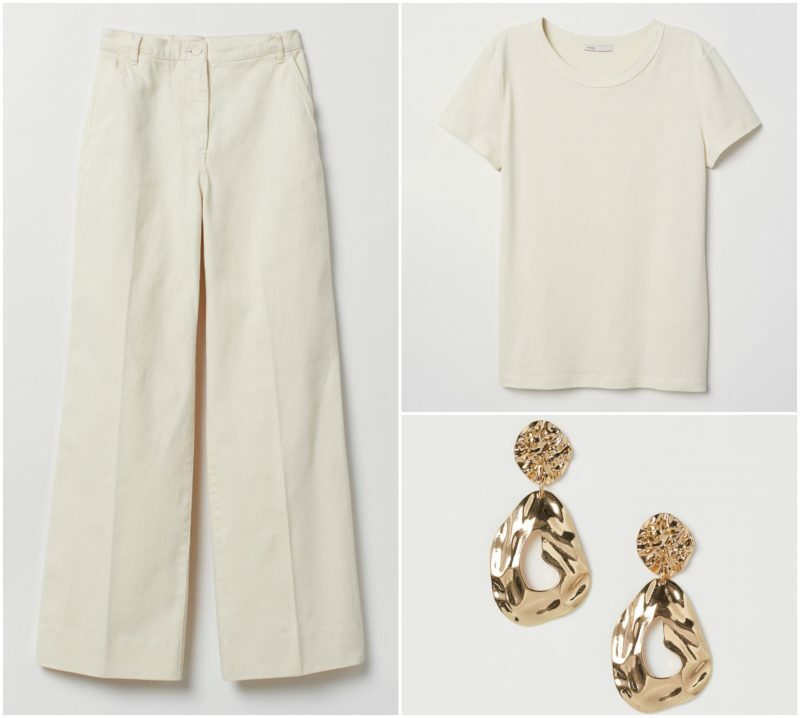 Team with mom jeans and a t-shirt for the ultimate comfy Saturday uniform. As someone who has a wardrobe made up of neutral colours, it’s always nice to embrace a pop of colour in spring/summer. 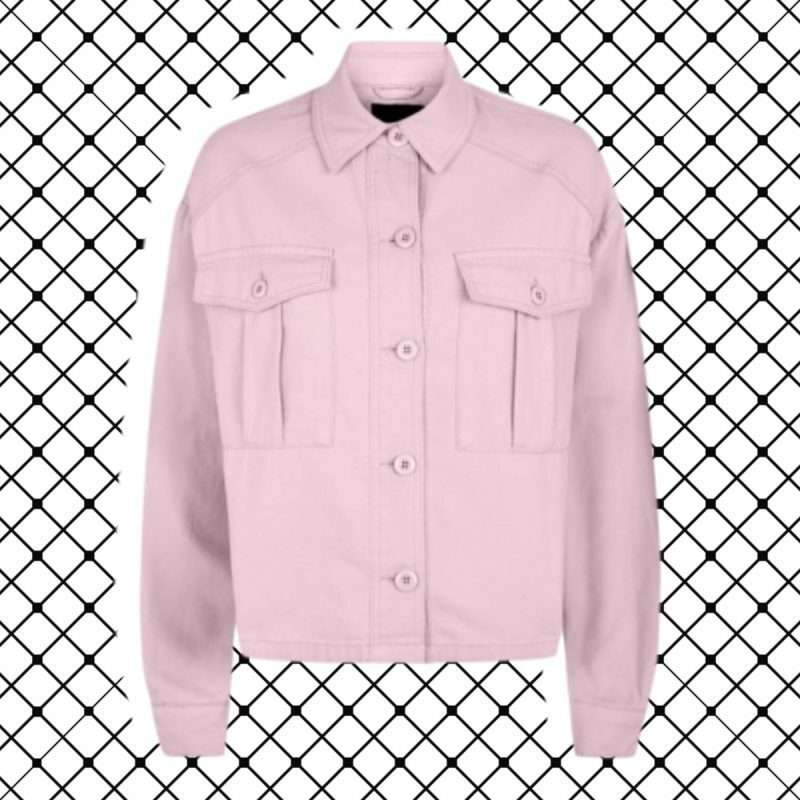 This New Look shacket is the perfect way to inject some fun into a mostly black wardrobe and can even be layered underneath a heavier coat if you need some extra warmth. 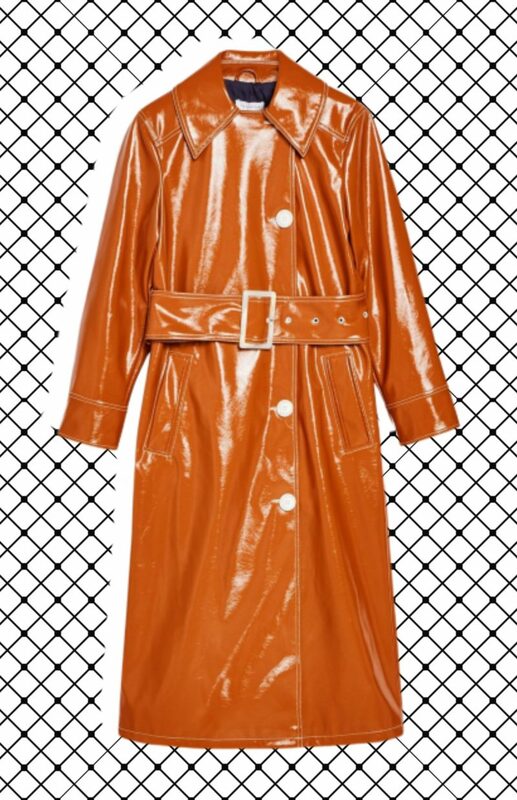 The trench coat has been a wardrobe staple for decades and for good reason. 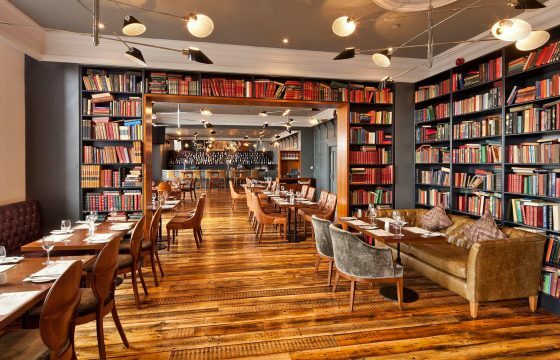 Not only is it incredibly practical, it’s also hella chic. The Topshop version takes the classic style and gives it a revamp in a gorgeous toffee vinyl. 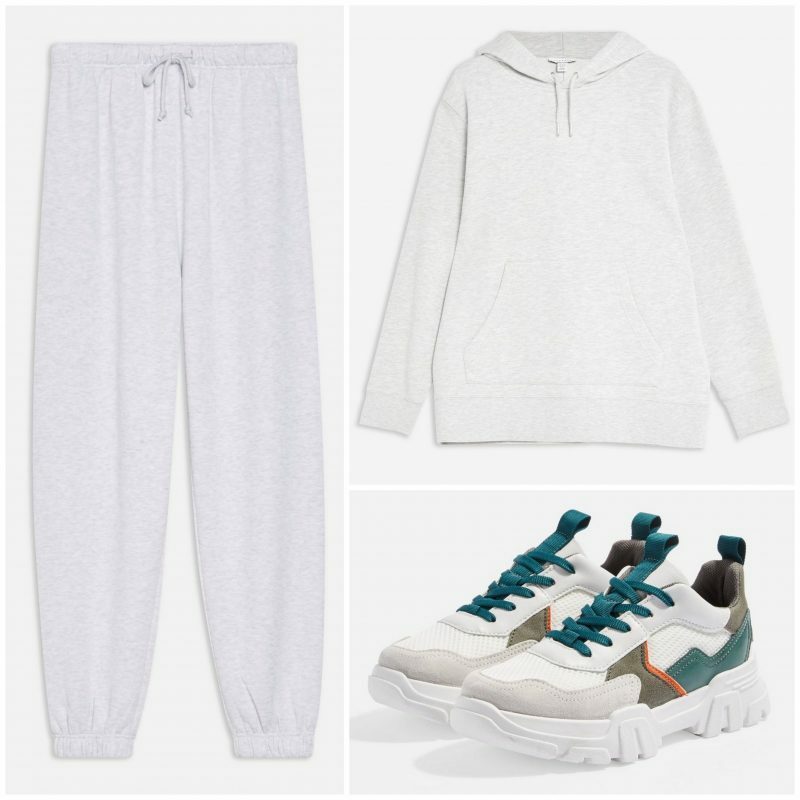 If you’re a fan of the sports luxe trend then layer it over a matching trackie to earn all the style points and stay super comfy while you’re at it. 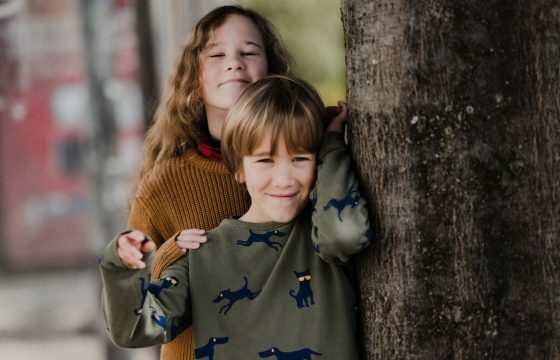 Love it or loathe it, there has been no avoiding animal print the last few seasons and it shows no signs of going anywhere fast. 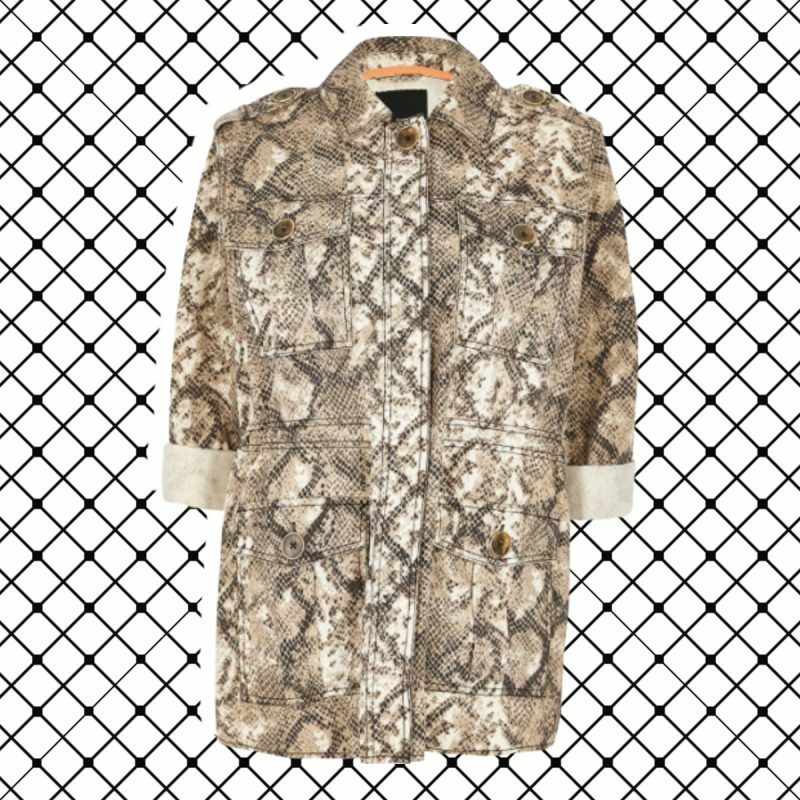 If you’re not keen on head-to-toe leopard print (à la Kat Slater) then why not dip your toe in with a subtle snake print jacket? Keep your outfit underneath monochromatically minimal and let your outerwear do the talking. Who says suede is just for autumn/winter? 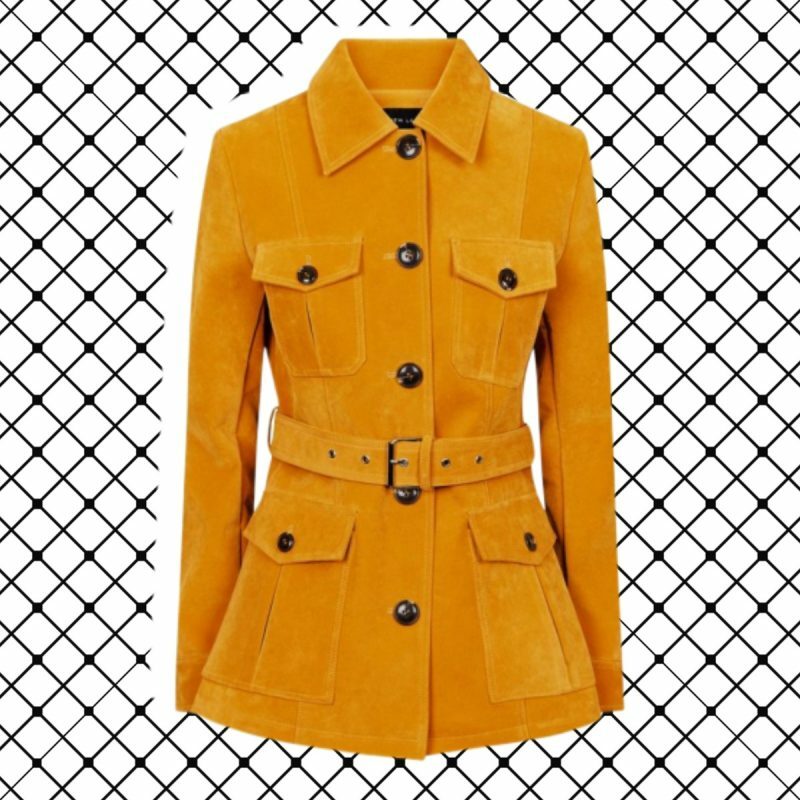 This fab mustard suedette jacket is the perfect option for those sunny yet chilly days. 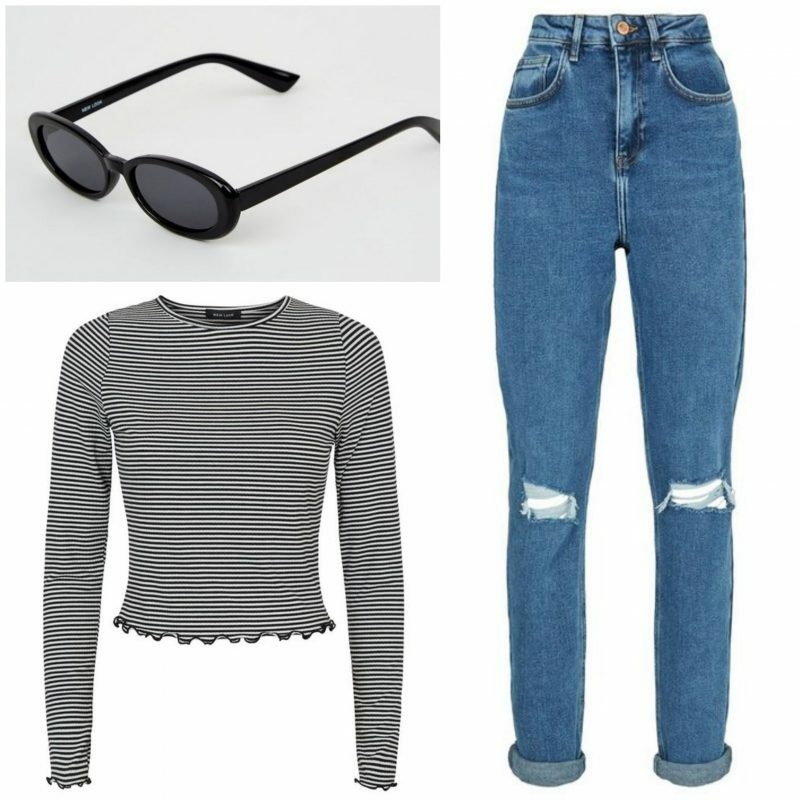 Add a striped top and some slick sunnies for that ultimate Paris chic vibe. 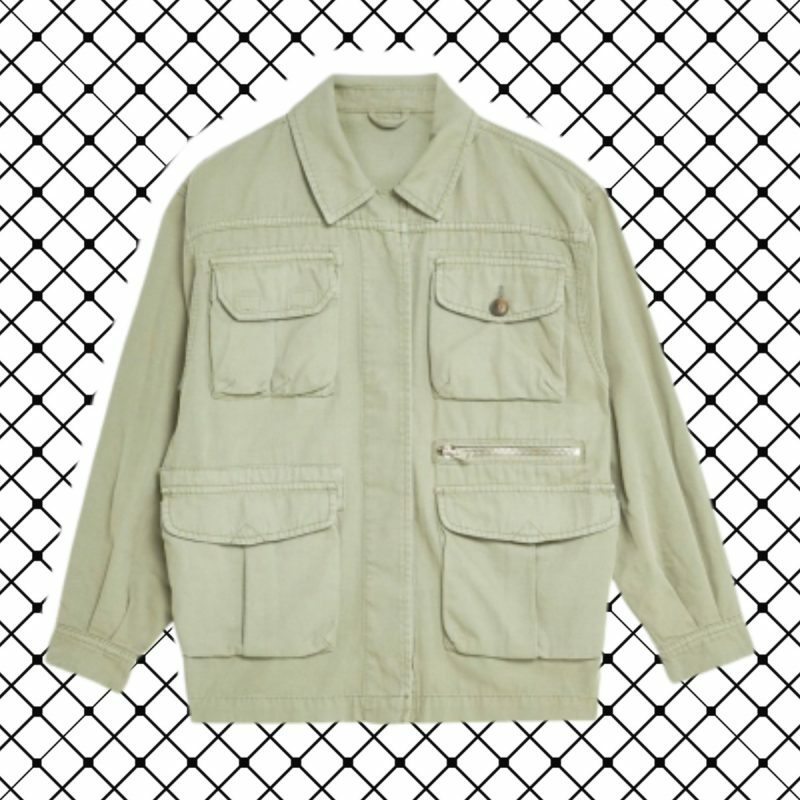 Another must-have in every girls wardrobe, the khaki army jacket is one of the most versatile pieces you can invest in. Throw over a light knit and some jeans for an everyday casual outfit, or with a silk cami, leather jeans and heels for the cool-girl night out look – you’re options are endless.